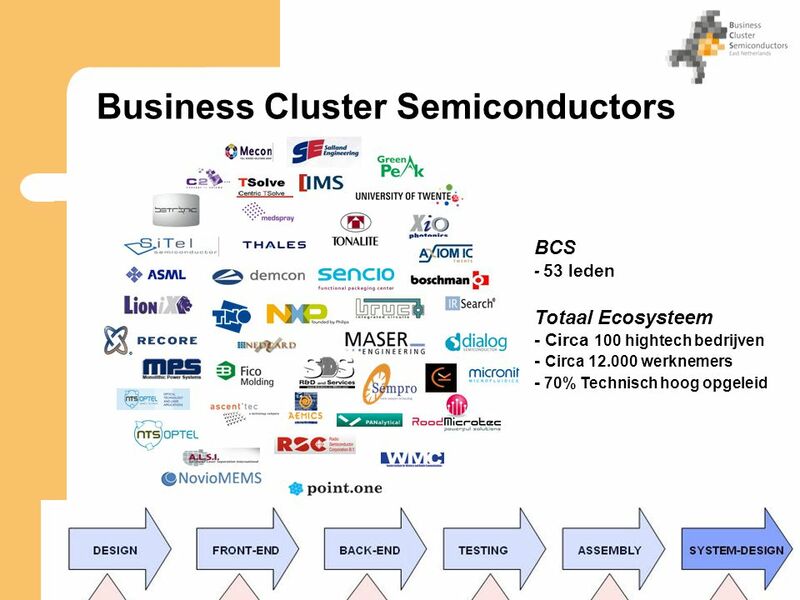 Business Cluster Semiconductors Update 23 juni 2011 Henk Gerards An initiative of. 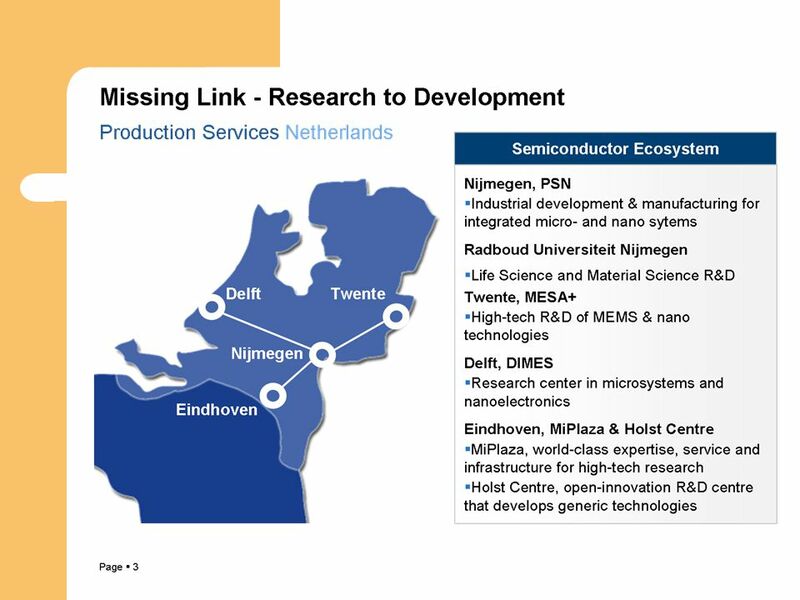 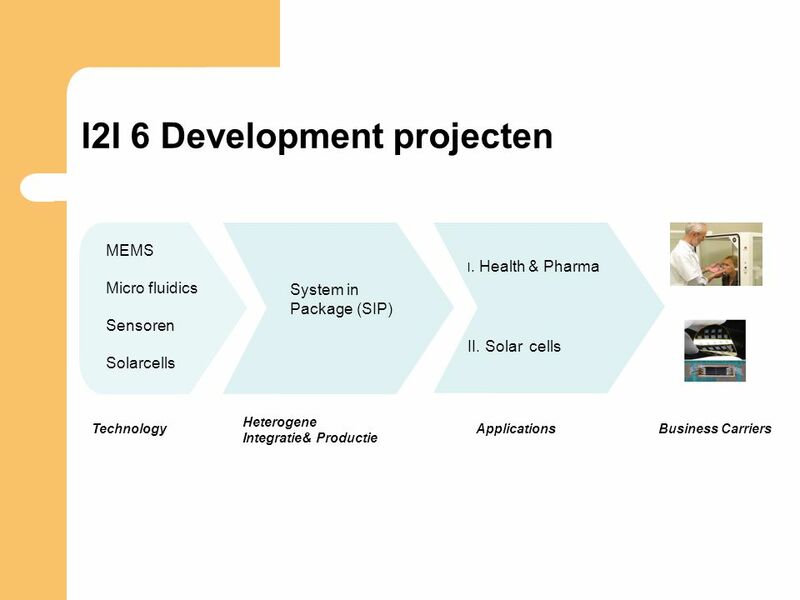 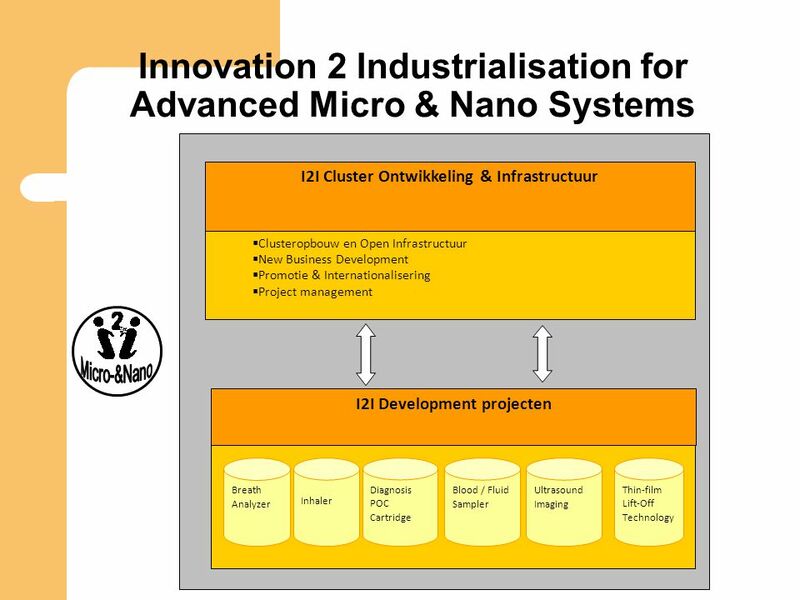 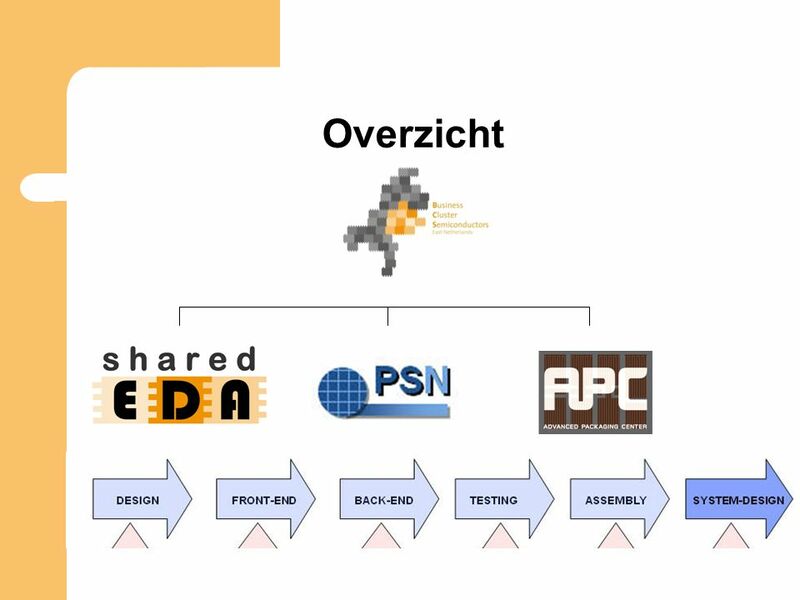 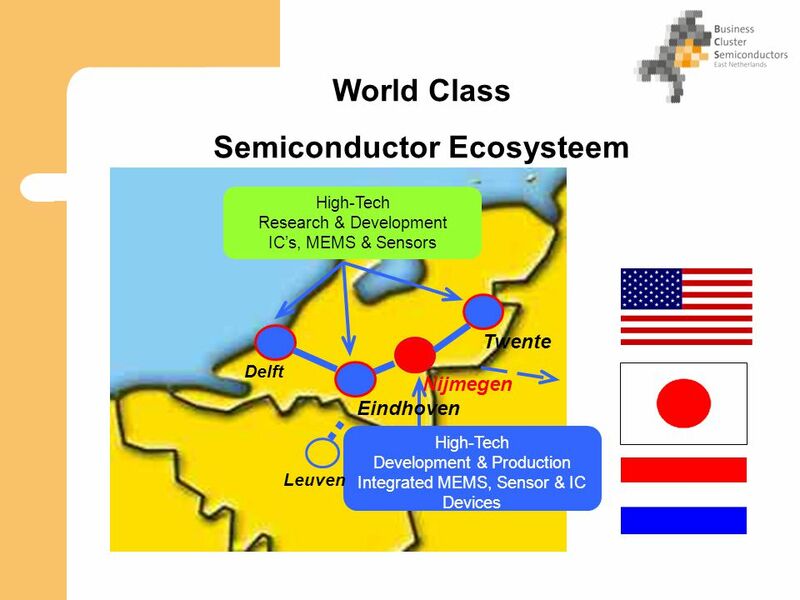 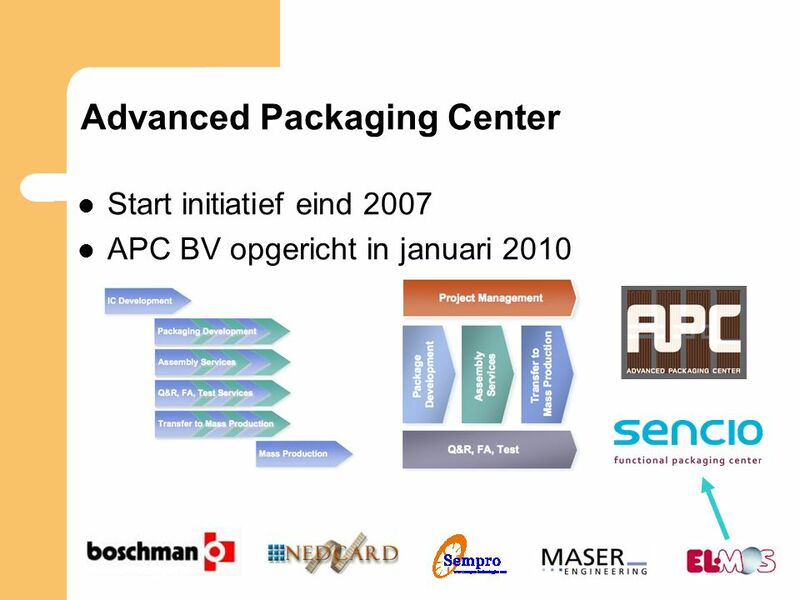 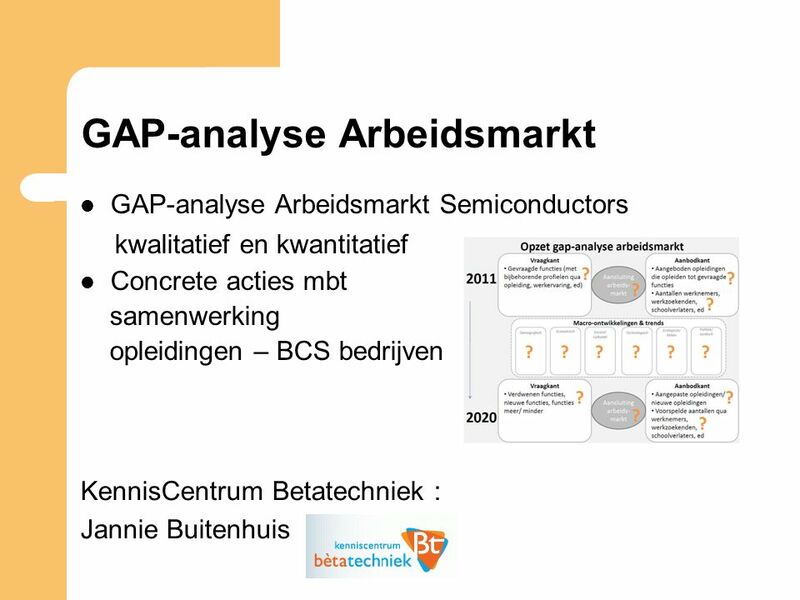 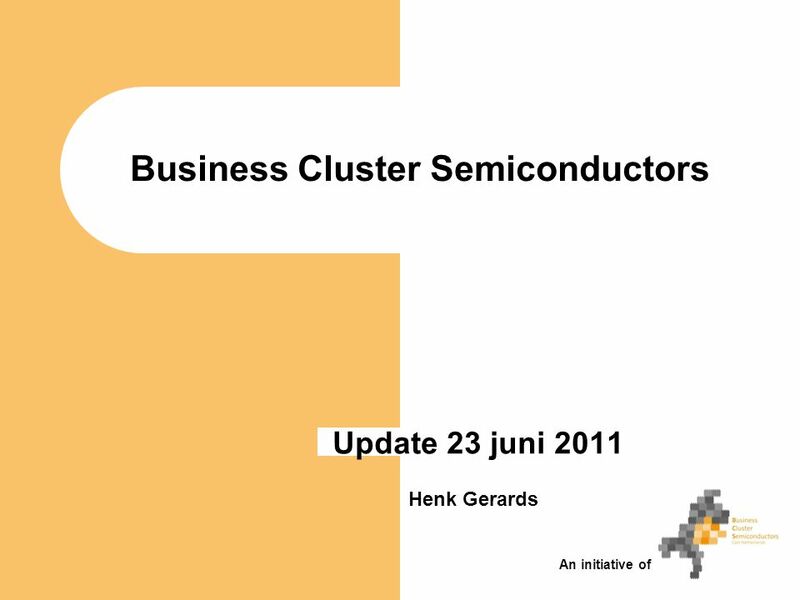 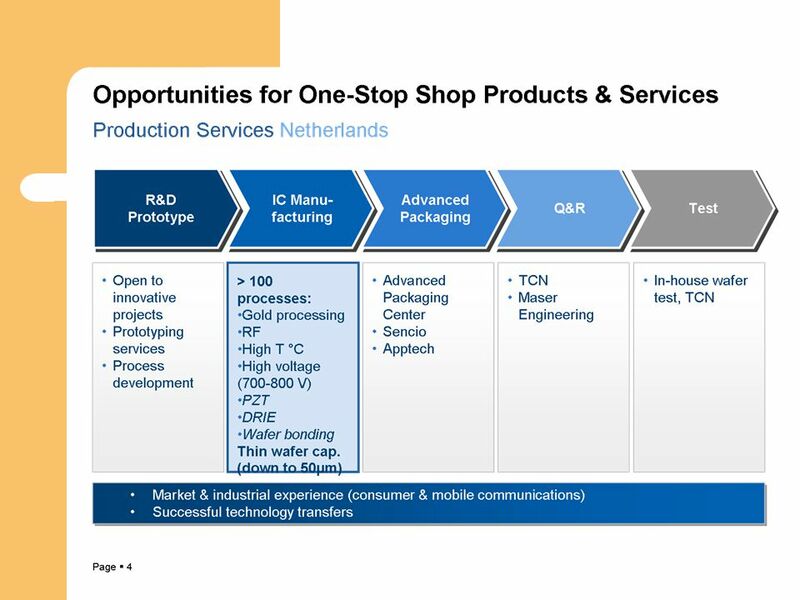 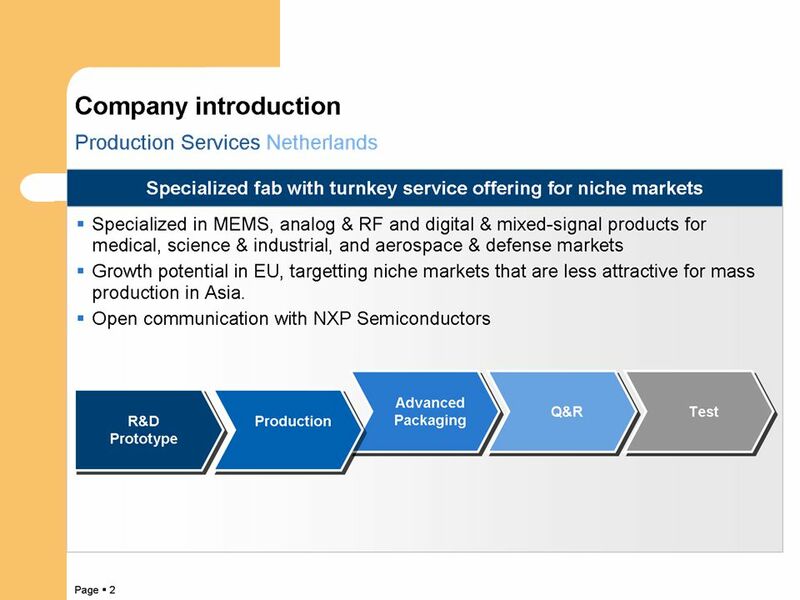 Download ppt "Business Cluster Semiconductors Update 23 juni 2011 Henk Gerards An initiative of." 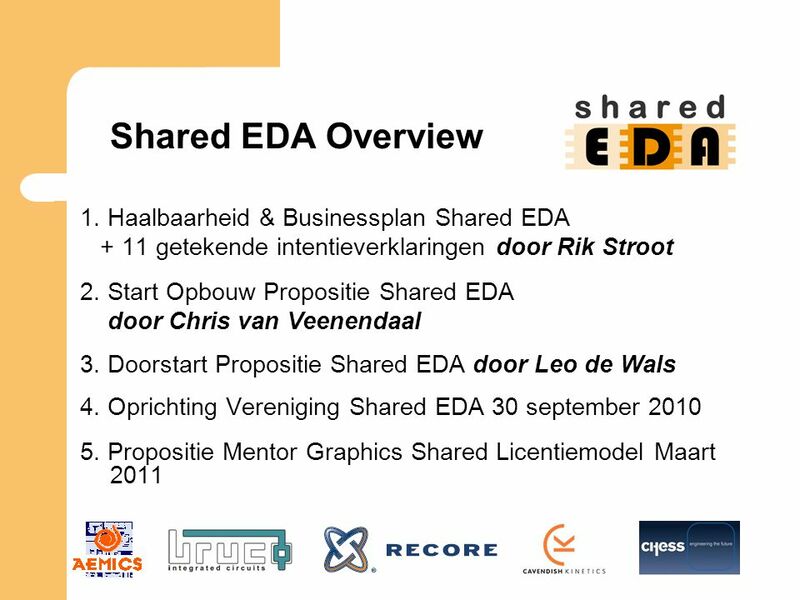 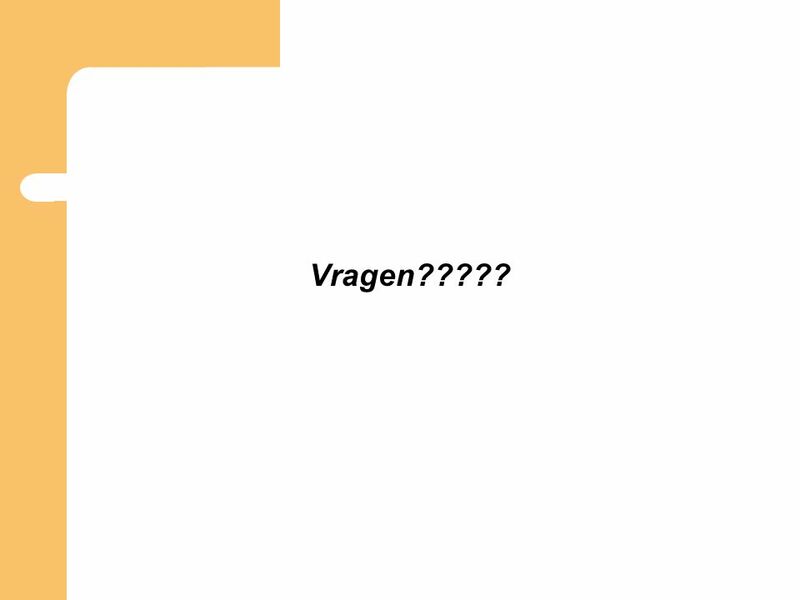 Jaap Jan de Lange & Pieter Hamans EFFICIËNTER SAMENWERKEN IN DE HANDEL- EN PRODUCTIEKETEN. 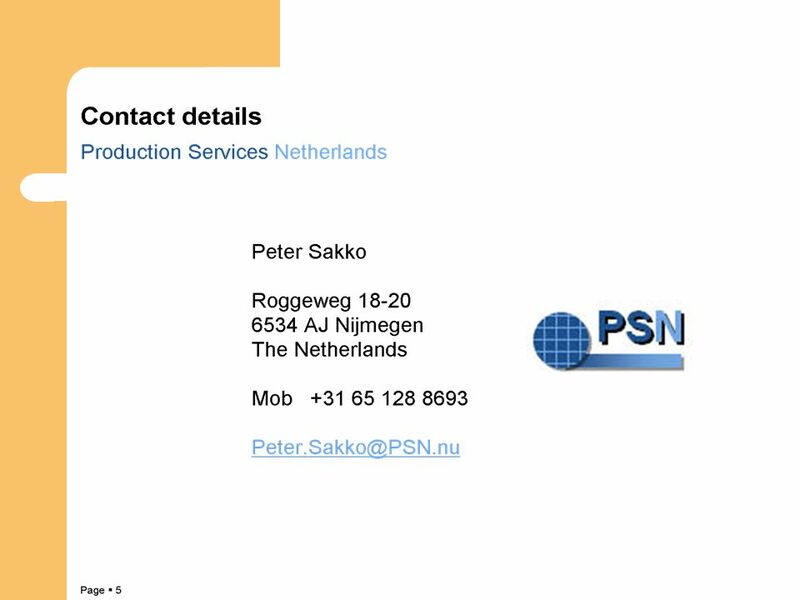 Seminar Vendor Performance Management Donderdag 17 september PerformWorks in de Praktijk PerformWorks Demand Chain Navigator PerformWorks Contract.